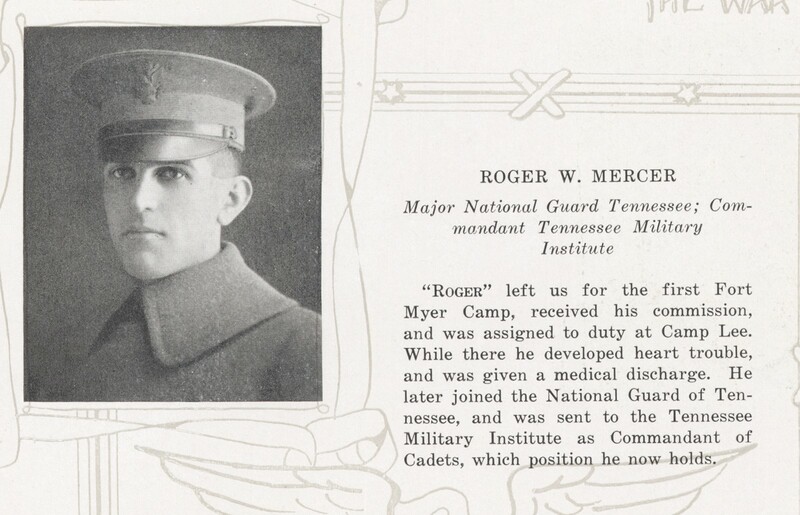 Attended the first Fort Myer Camp and received his commission and then was assigned duty at Camp Lee. 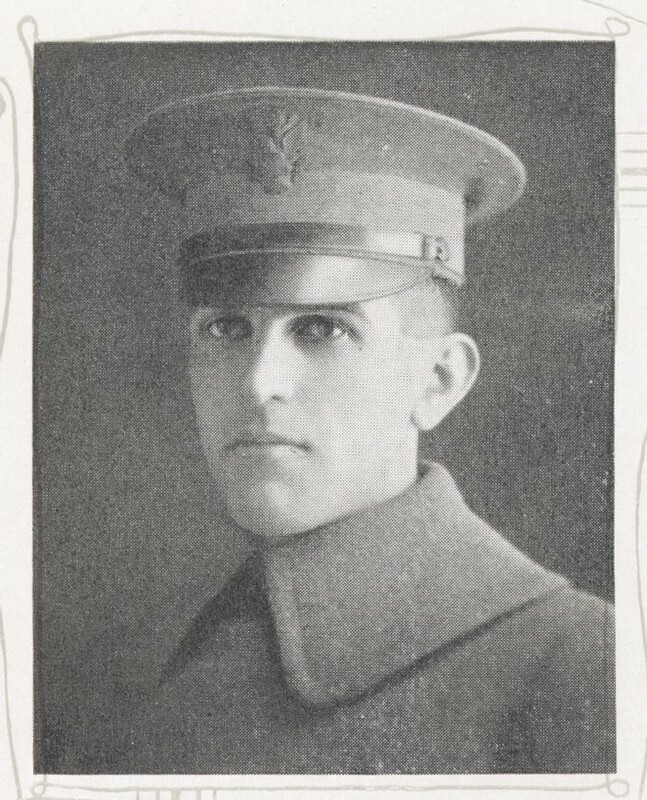 While there he developed hard trouble and was given a medical discharge. 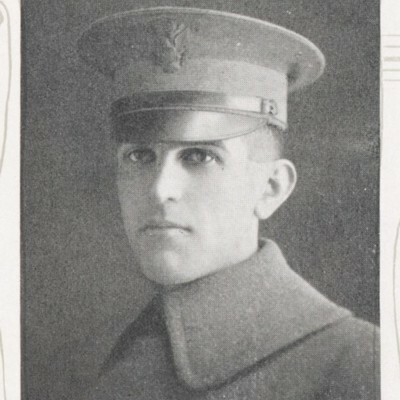 He later joined the National Guard of Tennessee and was sent to Tennessee Military Institute as the Commandant of Cadets. 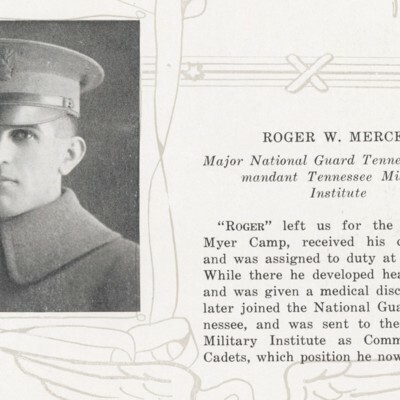 “Mercer, Roger W.,” VPI in World War I, accessed April 19, 2019, http://vpiworldwarone.lib.vt.edu/items/show/1117.